Reddit users love to have their say about pretty much anything and everything! I checked out their honest and unbiased opinions on the best VPN's (according to them). You may wonder why I’m looking at VPN’s rated by Reddit users – the reason being, they’re completely unbiased (just like my reviews). Reddit users are known for not holding back, and that can be a really good thing when you want a true opinion of a product or service. Admittedly, there is an absolute tonne of information to trawl through in order to establish what VPN Reddit users love the most. 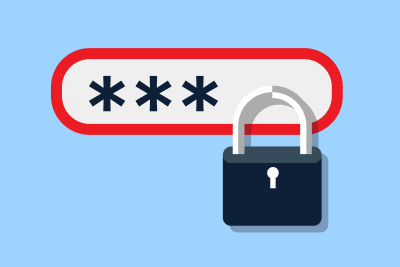 ExpressVPN is a popular VPN service that prides itself on it’s performance and accessibility. It may not be the cheapest VPN, but it provides an all round brilliant service. It would seem like Reddit users think along the same lines too! Watching Netflix in other countries is one of the main reasons why Reddit users choose a VPN. I’ll be honest, it’s one of my considerations too, as the U.S. have access to much better TV shows than in the U.K.
What I love about the ExpressVPN app on desktop is that it features a speed test. So you can check the download speed of each server (as many as you like) in order to decide where you’d like to connect to. Once you find the server location with the best speed index, you can enjoy Netflix streaming to your hearts content! As you can probably tell, Reddit users love ExpressVPN for it’s streaming ability. Download speed is incredibly important for streaming, and this is where ExpressVPN really excel. Users across the world boast about ExpressVPN’s consistent and reliable speeds, and even suggest others switch to the VPN provider to enjoy the same experience. Private Internet Access is a popular talking point on Reddit. The VPN provider is loved for it’s unlimited bandwidth, impressive speeds, SOCKS5 proxy, and port forwarding. This is especially useful for those who are keen to access their VPN for torrenting. Private Internet Access is frequently mentioned in Reddit as a trustworthy VPN. Although they are based in the U.S., they have a strict no logging policy, so you can be reassured your data isn’t being stored. You’ll also have a choice between 128 or 256-bit AES encryption, IPv6 leak protection, and their kill switch technology. Some Reddit users have reported speed hiccups with Private Internet Access, and have therefore recommended it as a general VPN as opposed to using it specifically for torrenting or streaming. Swedish-based VPN service, Mullvad, was established in 2009. 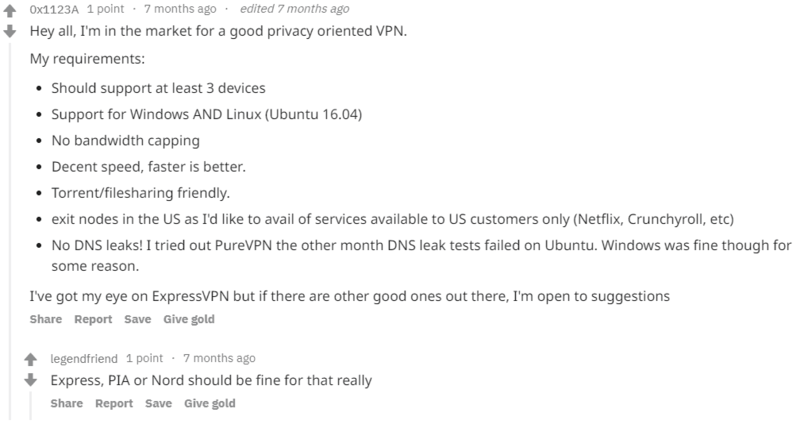 Reddit users repeatedly provide positive reports of this VPN, although it’s not a good option if you’re wanting to stream. Applications like Netflix and Amazon unfortunately won’t work. Although users may not be able to enjoy their favourite streaming services, it’s meant to be great for performance and speed – particularly for online gaming! They run a strict no logging policy, even though they are based in Sweden. There are lots of Reddit users who also say that Mullvad is extremely user-friendly. It’s a great VPN for beginners, and there’s even a free trial if you’re not 100% sure. 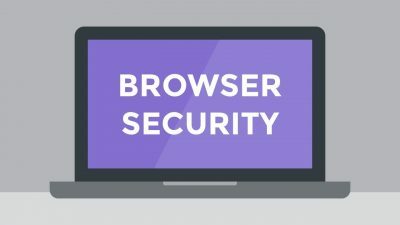 With strong encryption and decent speeds, it’s recommended for users who want to browse the web anonymously and aren’t too fussed about video services. I had seen a few mixed recommendations from Reddit users regarding NordVPN. Narrowing it down though, it would seem like users highly recommend NordVPN for multiple devices. 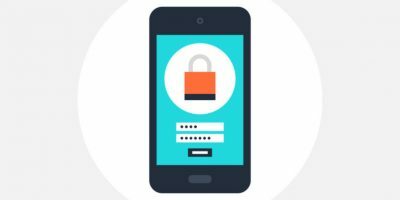 If you need an all-round VPN for mobile and desktop, this service could be right for you. NordVPN has thousands of servers worldwide, making it easily accessible for every user. Their stability and performance is always consistent, proving them to be reliable across all devices you may want a VPN on. Reddit users also speak highly of NordVPN’s streaming capability (appreciative of their multiple servers and speed). 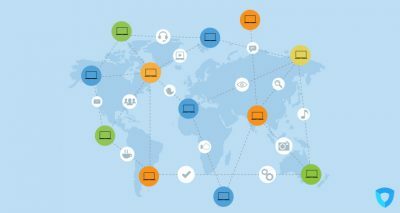 Users who are after a stable connection as well as decent security should definitely take a look at NordVPN. Whilst they may not boast as many features as other VPN’s, they are very affordable and will do what you need them to do, securely. And that’s really what a lot of people want, the reassurance that their browsing experience and activities are kept private. ProtonVPN comes in various shapes and sizes, but is often mentioned by Reddit users as a decent VPN. ProtonVPN has a free version, but also goes up to $24 per month if you want the full package. Although the features are plentiful, they are one of the most expensive VPN’s on the market. If you’re a user who is keen on torrenting, but wants an extra layer of protection, ProtonVPN appears to be a good choice. 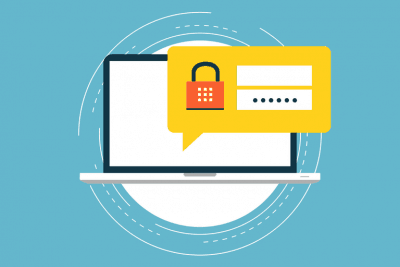 Some VPN services use a double VPN, meaning your connection will go through 2 VPN servers – you don’t get much more secure than that! So, if you want to torrent and certainly don’t want to be seen, it’s ideal. What strikes a lot of users about ProtonVPN is the fact that it is trustworthy. Yes, it might be expensive, but they’ve tried to target multiple users in their pricing plans. They’ve catered for users who just want a light and free experience as well as those who want to go full whack on security. Although free VPN’s aren’t necessarily recommended as the best VPN’s, there are some providers like ProtonVPN who stand out in the free market above all others.